PRICE REDUCED!! March Delivery!! Elegant Schubert incl: 2 car gar, 3BR/2BA/2HB, Gourmet Kitch w/S/S appl incl fridge, granite tops & island, HW main level, 2nd Fl laundry incl wash/dry, lux owner's suite w/sep tub/show, fin rec room, deck and much MUCH more!! 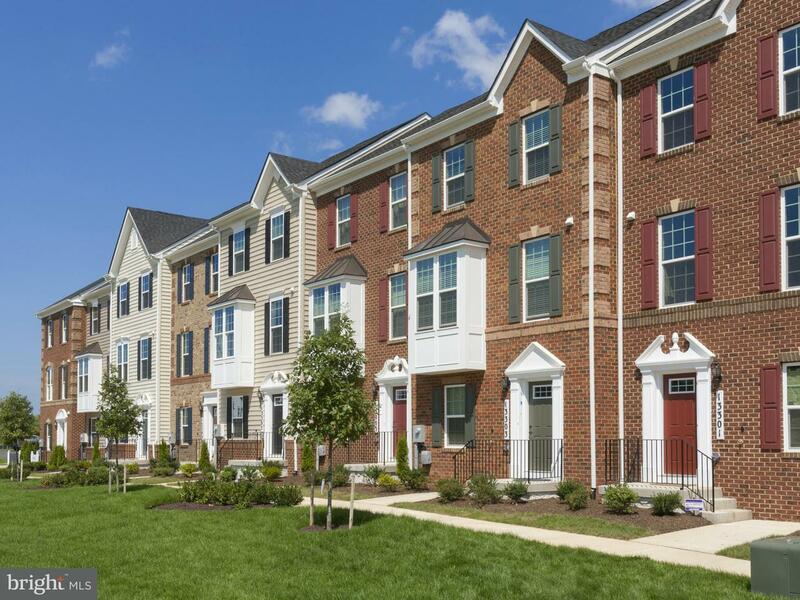 Ballard Green in booming Owings Mills. Pix representative only. Ask Ballard Green Team for details & info on closing help.